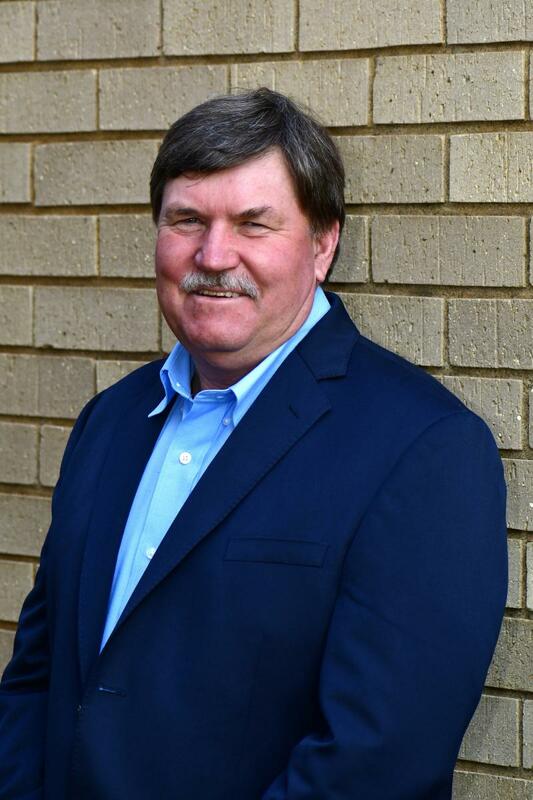 Booth began his career at Corobrik as a production trainee in 1980 and has enjoyed working closely with Corobrik’s Managing Director, Dirk Meyer in the past. “We go back a long way. We make a good team and work well together. We have an underlying trust which adds to the value of what we are trying to do and this will make a massive difference,” Booth said. Furthermore, both said he would draw on extensive experience within the building sector to help Corobrik build on its strong foundation while adapting to meet the needs of an evolving market. Booth left Corobrik and went on to join the refractory industry in 1992 and Ceramic Industries in 1998. He was promoted to chief executive officer of Ceramic Industries in 2001 and took over at the helm of Itatile as chief executive officer from July 2014. During his tenure, both companies registered strong and consistent growth. “What I bring is a holistic understanding of the building materials supply industry, not just the clay brick industry. I have a good understanding of the retail side as well as the manufacturing side of building materials. Booth added that his new role required sales focussed re-assessment of the business from a product development and production planning level. It would include gaining a better understanding of Corobrik’s extensive distribution channels and re-assessing its marketing functions. His short term short term focus will be to reduce stock levels by putting in place short term sales action plans at some factories whilst simultaneously implementing holistic improvements. In the medium term he aims to align production and sales to meet market demand in both the paving and clay brick markets. In the longer term, he expects these improvements to manifest on the bottom line as increased turnover and earnings. Booth, who does not ascribe to the general negative sentiment and low business confidence that is shackling many South African businesses, pointed out that challenging times offered special opportunities. “You just have to work harder and look a little narrower to find them. With our depth of knowledge and position in the market and with good leadership, we will be able to make best use of those opportunities. So, this is exciting,” he added. Corobrik Managing Director, Dirk Meyer said “I am very pleased to welcome Nick back to Corobrik and look forward to growing the business together”. Meyer continued and said “As the business grows, we will look at expanding into new operations and new types of building products that will give the business an even bigger base”.